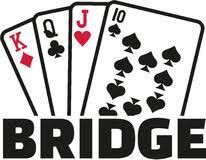 Join us to play Bridge the second and third Wednesday of each month at 1:30 p.m. No need to register, just come ready to play! 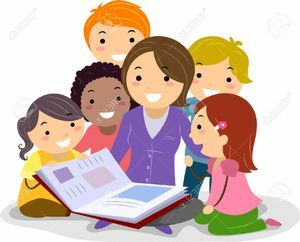 Join us for a special storytime where the local firefighters stop in to talk to us about their jobs, show us their uniforms and read us a story. After storytime we will visit the firehouse next door and see the trucks and the firefighting equipment up-close. Afterwards, come back to the library for a free pizza lunch! Please register for this program so we know how much pizza to order! Meet John Peterson who climbed Mt. Everest and stood on top of the world last year. Hear his story of challenges and accomplishment while viewing his journey. In addition to his summit of Mt. 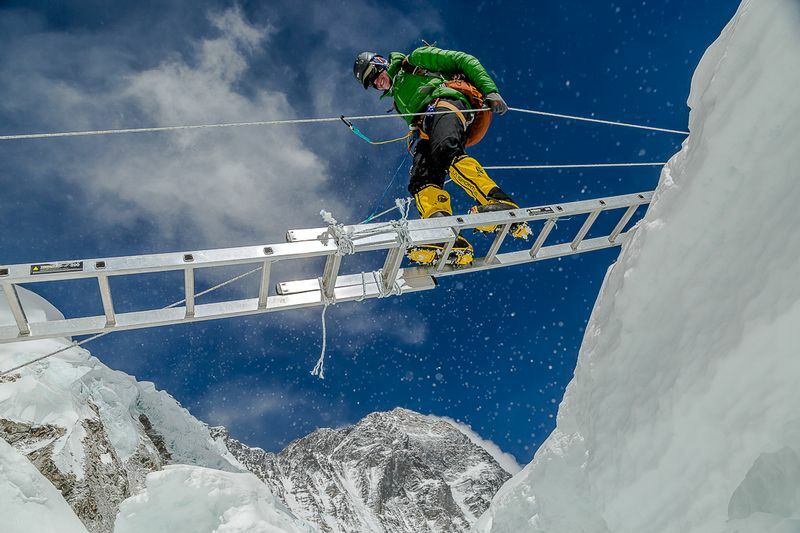 Everest, he has joined a group of about 500 people who have climbed the tallest peak on each of the 7 continents. Join us to learn about mountain climbing, trekking in Nepal or to hear an incredibel story and see beautiful pictures.